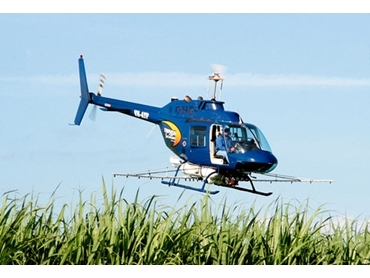 Dwyer Aviation supplies agricultural helicopter services, including night aerial agricultural services to farmers and producers across Northern Queensland. Its fleet of helicopters is fitted with high quality, up to date differential GPS systems to ensure precise swath guidance and real time plotting. And its support trucks feature custom built loading systems for increased efficiency. Dwyer Aviation is able to provide treatment data in electronic format along with its aerial services. Contact Dwyer Aviation for more information on its full range of equipment and services, as well as to find out about availability.